VIDEO: YOUNG JEEZY "HOOD POLITICS"
TweetYoung Jeezy drops a new video off the trap or die 2 mixtape hosted by don cannon which is due to drop this tuesday. Video after the jump! TweetSo Eminem is back with new music today off his upcoming album "Recovery" which drops on June 22nd of this year. What ya'll think EM still got it? Download this track after the break. NEW MUSIC: TRINA FEAT. LIL WAYNE , RICK ROSS" CURRENCY"
TweetTRINA DROPS IN WITH SOME NEW MUSIC FEATURING HER EX LIL WAYNE AND THE BOSS RICK ROSS. FACT: DID YOU KNOW TRINA WAS ASKED WHO THE FAT BOYZ WERE AND SHE DIDN'T KNOW! NEW MUSIC: 8BALL & MJG FEAT T.I. 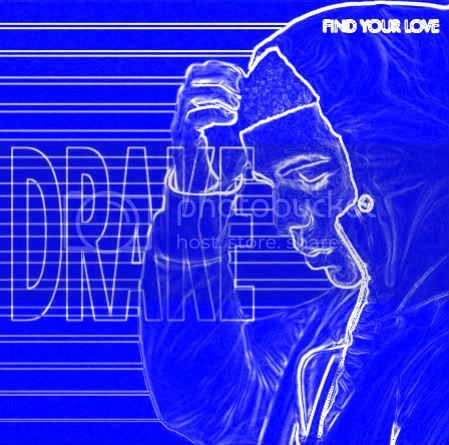 "WHAT THEY DO"
NEW MUSIC: DRAKE "FIND YOUR LOVE"
TweetSo we going to call today superstar music release day! Why? Because we have new music coming in from Drake, also we will be releasing Eminem's new single today off the new album. So check back later today for it. This song is available for download. REMIX:DJ KHALED "ALL I DO IS WIN"
MIXTAPE: JAE MILLZ "THE FLOOD CONTINUES"
TweetJae Millz mixtape release's today difinitely want to check it out, Jae is very lyrical and will def keep you entertained while you bumping his latest tape. Check out the cover after the jump. TweetEMINEM LEAVES US A FREESTYLE ! AVAILABLE FOR DOWNLOAD! 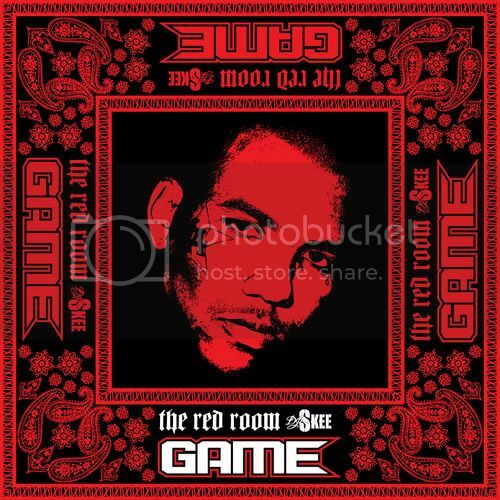 SINGLE: GAME FEAT JUSTIN TIMBERLAKE "AIN'T NO DOUBT ABOUT IT"
MORE NEW MUSIC FROM GAME THIS WILL BE OFF THE OFFICIAL ALBUM COMING IN LATE JUNE. DOWNLOAD AFTER THE JUMP! SINGLE: CAM'RON FEAT. 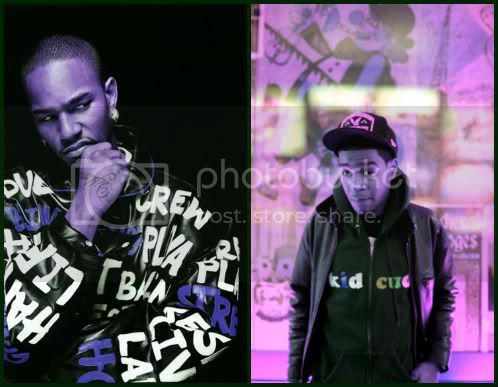 KID CUDI AND VATO "THEY KILLIN ME"
NEW MUSIC FOR THE LADIES,TANK TEAMS UP WITH RICK ROSS AND TWISTA TO GIVE YOU TWO NEW JAMS TO ROCK FOR THE SPRING. DOWNLOAD IS AVAILABLE. 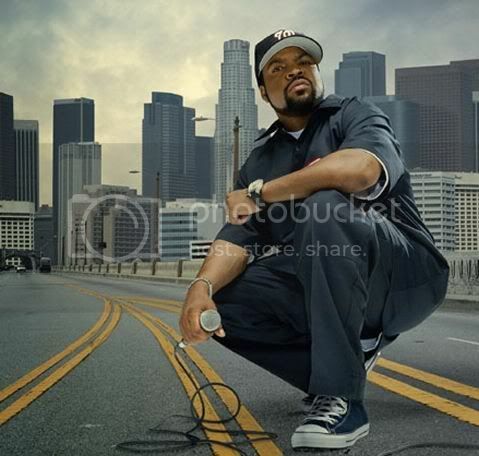 SINGLE "ICE CUBE" I REP THAT WEST"
NEW SINGLE OFF THE NEW ICE CUBE ALBUM COMING OUT JULY 13TH CALLED "I AM THE WEST". THIS SINGLE IS AVAILABLE FOR DOWNLOAD. SO WE RELEASED ALOT OF SINGLES OFF THIS MIXTAPE, AND NOW ITS AVAILABLE AT THAT DATPIFF.COM OR YOU CAN JUST DROP BY HERE TO LISTEN. 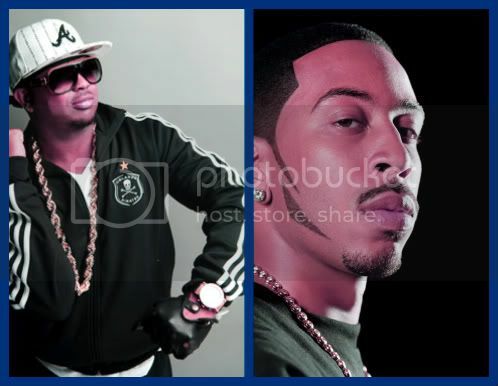 ALL NEW REMIX WITH NEW BEAT AND NEW VERSES FROM LUDA AVAILABLE FOR DOWNLOAD!